Happy Valentines Day from Seattle Fish Co! 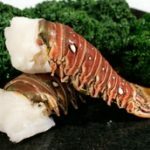 It’s Valentine’s Day and time to save at Seattle Fish Co! Today, Monday, February 14th, all red, white and sparkling wines will be marked down 20%! We know you have all the right words to express your special feelings to that special person this year, so pop a bottle of the Joseph Drouhin Macon-Villages from Burgundy France and magnify the moment. 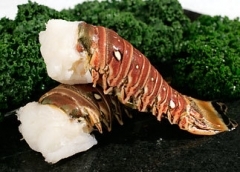 Pick up some lobster tails while you’re here and prepare to woo your sweetie with this delicious recipe for 2! Happy Valentine’s Day!